Looking for a fun cooking project with your kids? 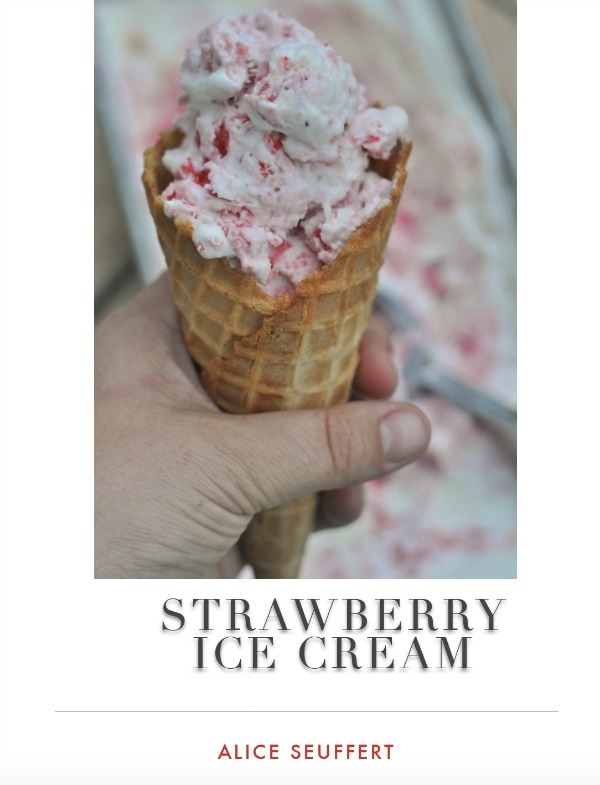 Included in this ebook are step-by-step instructions for making this homemade strawberry ice cream recipe with your kids! This is a simple recipe and you can go from berry patch to ice cream that night! Cooking with your kids can be a fun experience and I give you the tools and information to make it an experience worth celebrating!